Clarke & Scott is an award-winning Dubai based Real Estate brokerage, based on a British Estate agency model. The brand is established on global knowledge, local influence and British Courtesy. Clarke & Scott operates in all major residential key areas within Dubai. In specialized teams, they research the market and identify the demand, focusing on customer needs while adhering to strict global standards. The highly respected and well-trained team of agents are handpicked to represent the brand. 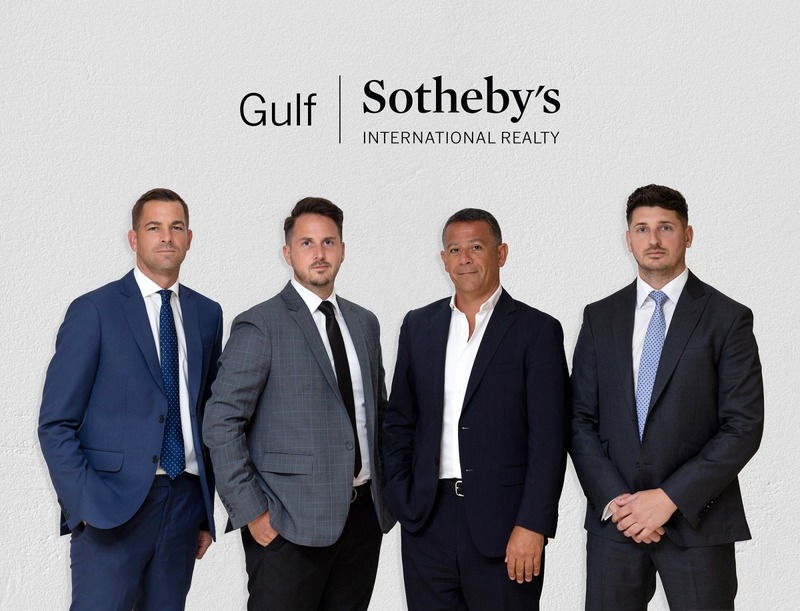 With extensive regional and international experience, Clarke & Scott property experts offer personalized, professional and highly comprehensive advice to best serve clients.